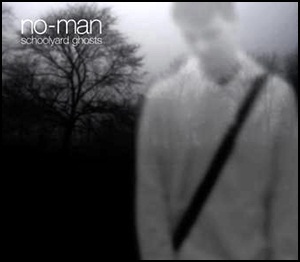 On May 12, 2008, “Kscope” label released “Schoolyard Ghosts”, the sixth No-Man studio album. 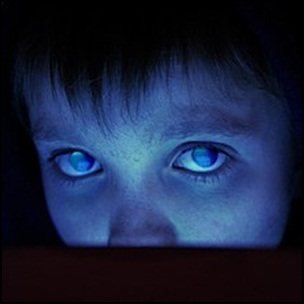 It was recorded August–September 2007, January–March 2008, in UK, France Sweden and US, and was produced by Tim Bowness and Steven Wilson. Tim Bowness– vocals, musical box, mellotron, piano, chime guitars, vocal loops. 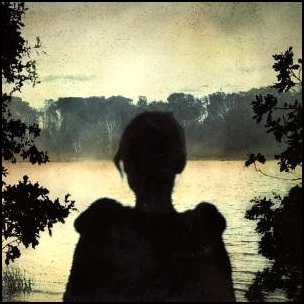 Steven Wilson– piano, acoustic and electric guitars, bass, keyboards, glockenspiel, harmony vocals, musical box, electric piano, organ,,harmonium, percussion, drum programming, harp. 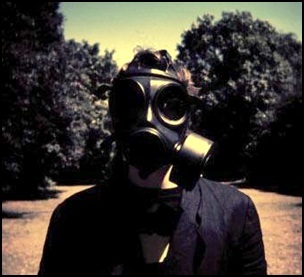 Peter Chilvers– samples from ‘surfacing’. London Session Orchestra – strings. All lyrics written by Tim Bowness. On May 30, 2011, “Discipline Global Mobile” label released “A Scarcity of Miracles”, album by Jakszyk, Fripp and Collins. It was recorded in 2011, and was produced by Robert Fripp and Jakko Jakszyk. 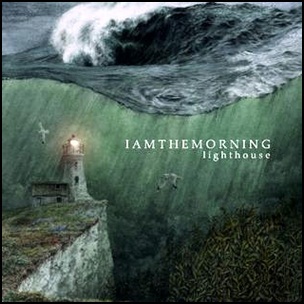 The album cover features a painting by P J Crook. 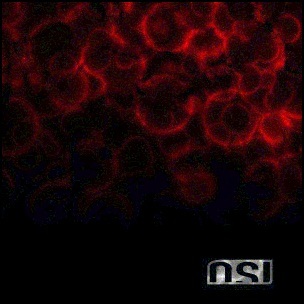 On April 27, 2009, “InsideOut” label released “Blood”, the third OSI studio album. It was recorded in 2008, and was produced by Jim Matheos and Kevin Moore. All lyrics by Kevin Moore, except where noted; all music by Jim Matheos and Kevin Moore, except where noted.